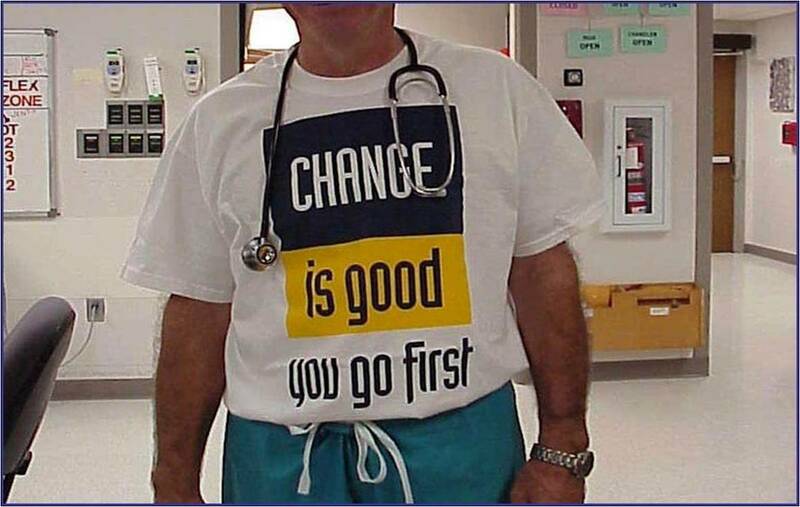 It is a fallacy to think that change is managed. There are too many dynamics operational around a major change to manage. However, change can be successfully implemented even in the face of naysayers and those who would build coalitions against a change that is critical for your organization. You can always count on death, taxes, shipping and handling, and CHANGE. One reflection I like to make is how often Charles Darwin is misquoted about the survival of the fittest thing. He actually said "It is not the strongest of the species that survives, nor the most intelligent that survives. 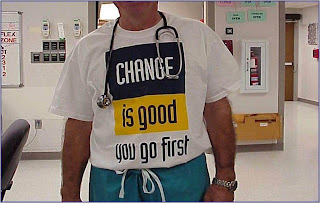 It is the one that is the most adaptable to change." Survival in an organization or a family, for that matter requires adaptability to a myriad of situations. Those that don't change are bound for extinction! 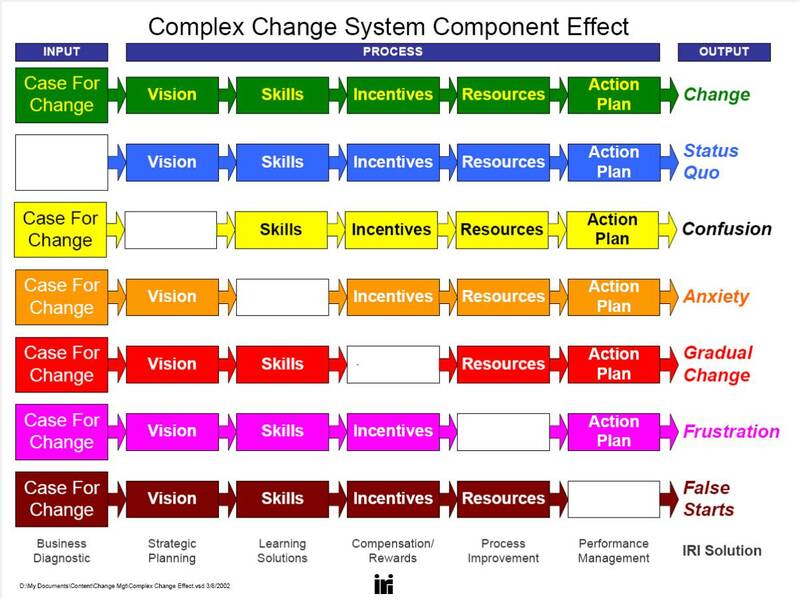 I like to coach managers that work with me that their role in change execution is LEADING THROUGH CHANGE. They must keep their eye on the goal and be unwavering in that. The path to get there is negotiable, but the getting there is non-negotiable. A lot of stock is put in having visionary leadership. Thomas Edison says that "Vision without execution is hallucination". So I put all my efforts into EXECUTION. Threatened and Angry - What's Happening to Me? Create a coalition against change - What's happening to Us? Create Obstacles - They're not getting away with this! So, what do you do, to execute successfully? There are great tools available and you may need professional help. 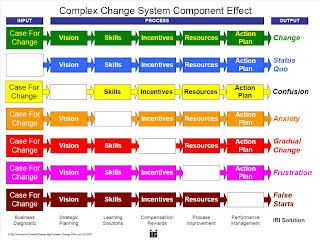 The Complex Change System Component Effect shows in each box what is required for a successful change effort. The output shows what happens if one piece is missing in the required elements. Can I Really Trust You? Communication: Can you Hear me Now?